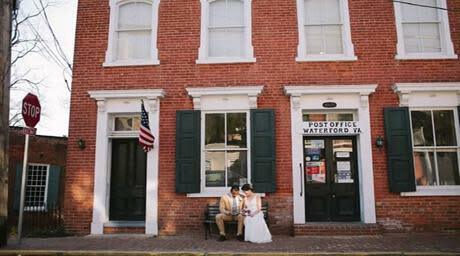 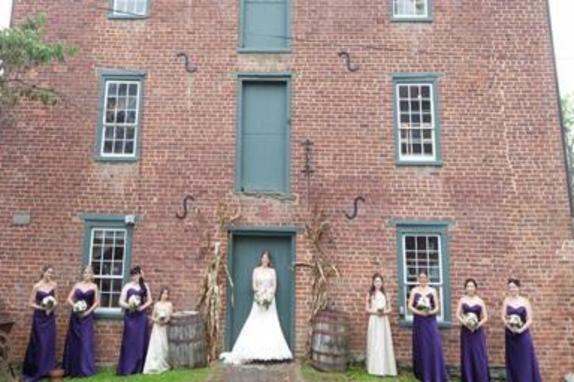 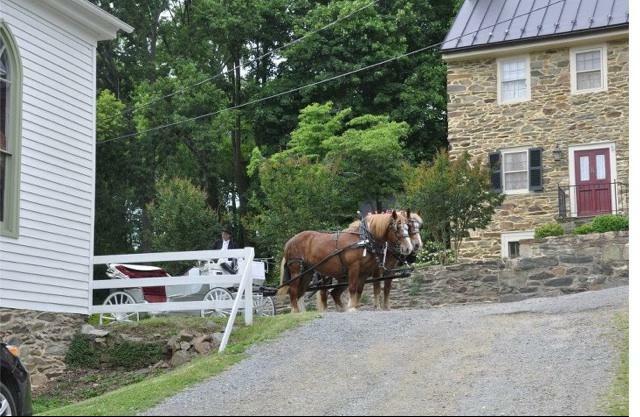 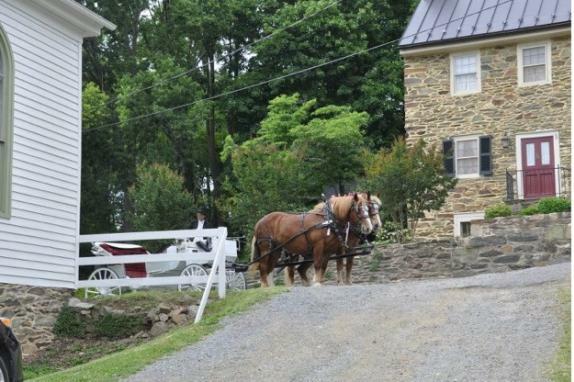 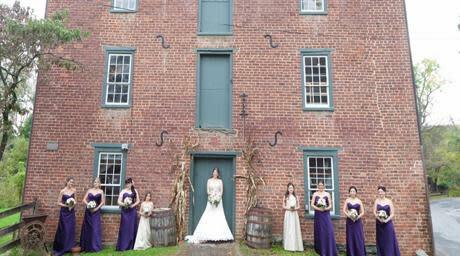 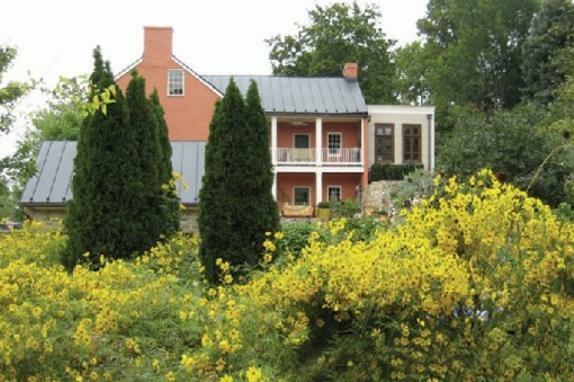 Historic Waterford is the perfect place for a romantic country wedding. 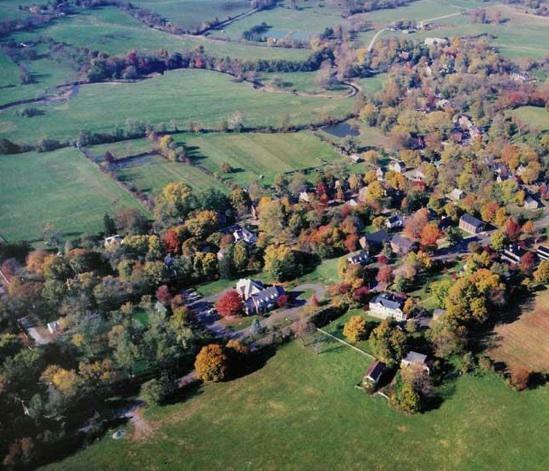 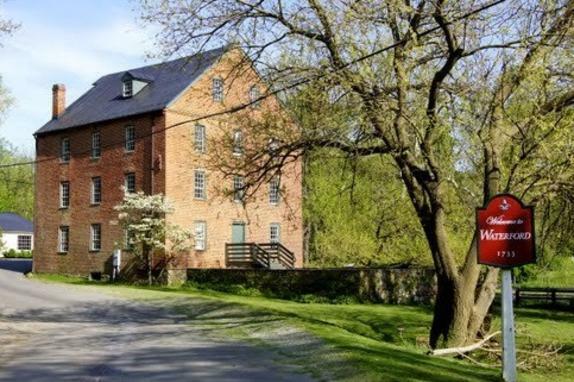 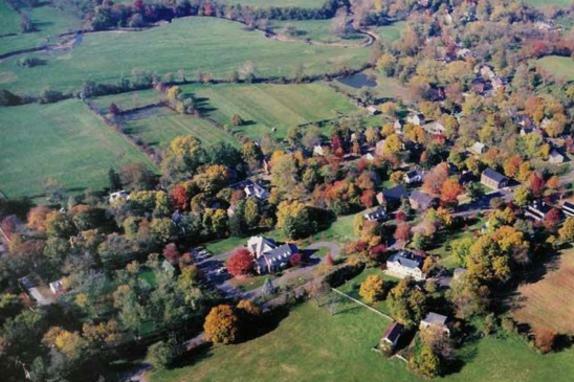 This rural haven of 18th and 19th century homes, barns, schools, and a mill surrounded by preserved farmland was settled by Quakers in 1733. 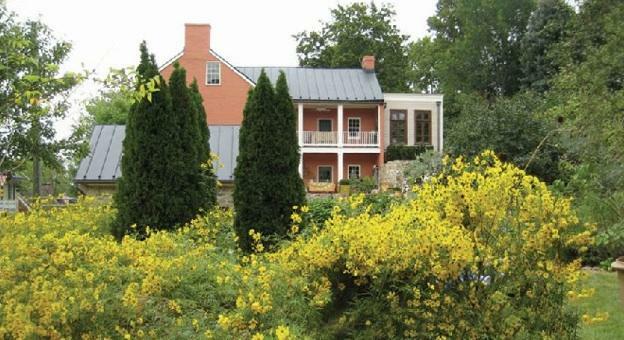 It seems a world away, but in reality it's just 10 minutes from Leesburg and an hour from Washington, D.C. Of the Waterford properties available for events, the biggest, most versatile, and best equipped is the Waterford Old School with its elegant new auditorium, kitchen, atrium, and roofed stone terrace. 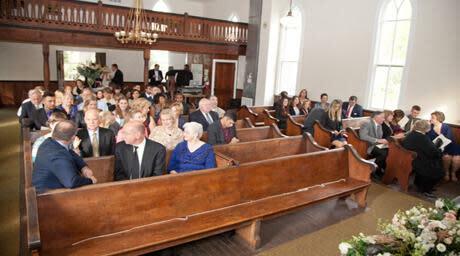 The auditorium accommodates 150-200 guests while the adjoining, 1910 classroom building offers spaces for smaller gatherings. 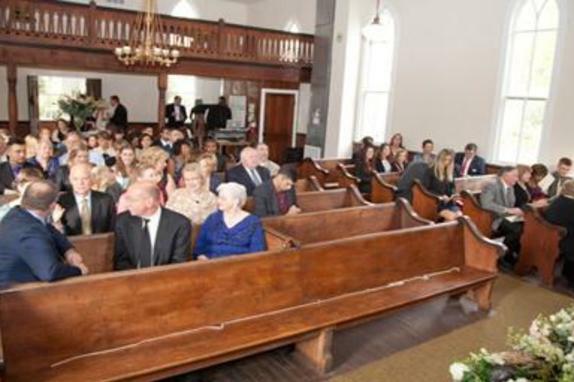 Three churches, including historic John Wesley Church, are available for ceremonies. 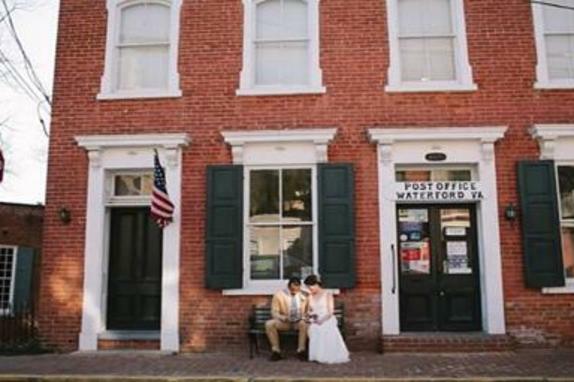 Waterford is also an ideal reunion site with guided tours for your guests.